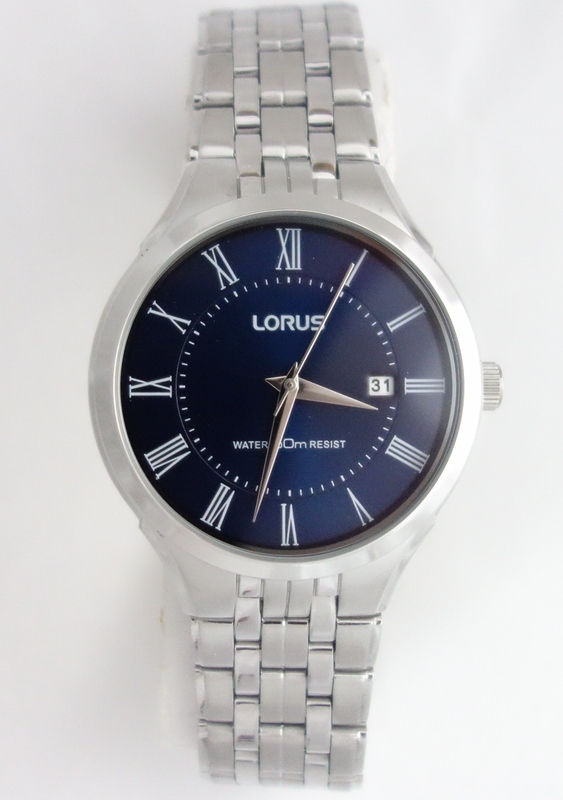 This classic timepiece has a blue dial with white numbers. The date on the dial allows for a quick reference. It has a stainless steel bracelet and case. 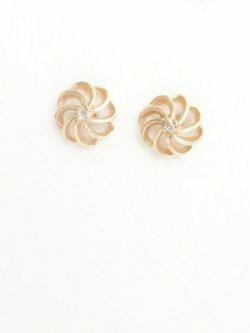 50m water resistant. Lorus guarantees the movement for 3 years. All prices are in Canadian dollars. 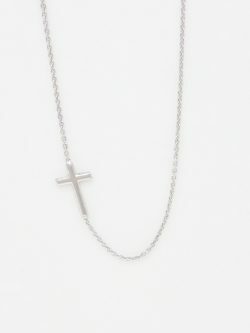 This Italian made sterling silver cross chain is simple and delicate. 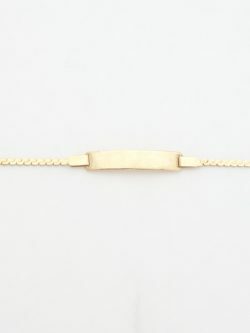 It can be layered with other chains or used just on its own. 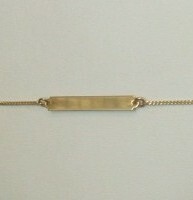 Length of Chain: 17.75 inches* Length of Cross: 22mm* Width of Cross: 12mm* *all measurements are approximations.